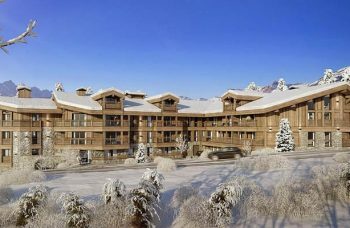 Luxury New Apartment For Sale; Les Gets Off Plan; Resort Centre! 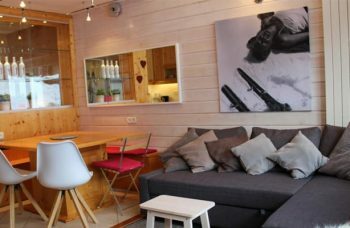 Example Apartment A-04; Located on the first floor, 36.1m² Habitable Area. One Bedroom. Terrace = 13.6m². Comprises of: Entrance with cupboards, Large Open Plan Living room/Kitchen/Dining Room, with access to terrace; Large Double Bedroom with terrace access and wardrobe, Shower room with toilet. 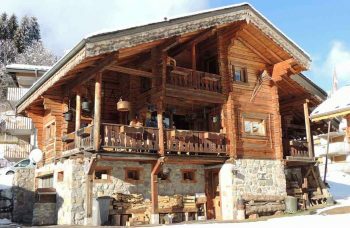 Sold with a ski locker.